Nashville Tenn. (Mar. 12, 2018) – American Idol made its awaited return to TVs across America last night at 8pm ET, premiering on ABC. 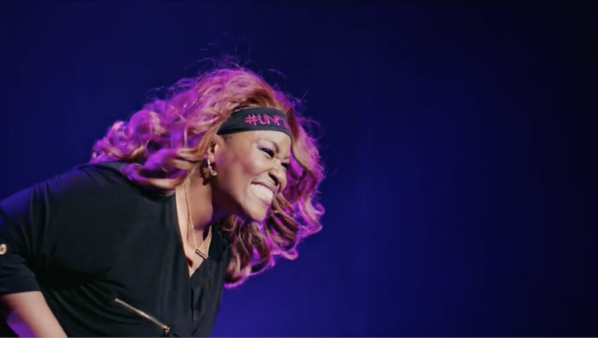 Correlating with the start of the season, the seminal show launched its Icon Series, highlighting GRAMMY® winner Mandisa. The beloved season 5 finalist discussed her journey after American Idol, both her musical career as well as her personal life. 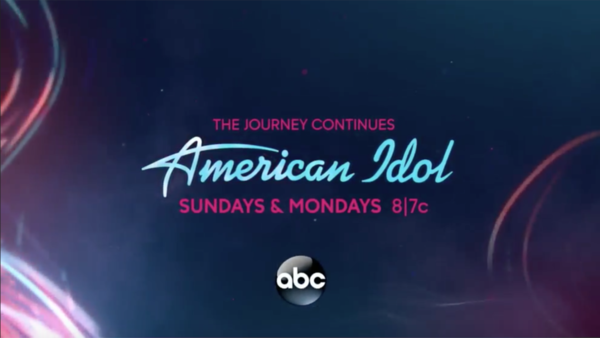 The series will continue to air throughout this season of American Idol, highlighting select Idol alumni and their achievements since appearing on the show. Mandisa is currently on the “HITS DEEP Tour,” featuring a blockbuster lineup including TobyMac, Danny Gokey, Ryan Stevenson and Finding Favour. The 2018 "HITS DEEP Tour" is a partnership with K-LOVE, Air1, Awakening Events and Food for the Hungry, and will wrap in mid-March after sold out stops in Los Angeles, Denver, Minneapolis, Omaha, Phoenix and more. For all ticket information, visit www.mandisaofficial.com. With more than 1.6 million records sold, GRAMMY® winner and American Idol Season 5 finalist Mandisa is a voice of encouragement and truth to people facing life’s challenges all around the world. In less than a year, Mandisa performed her three RIAA Certified Gold hit singles "Overcomer," "Good Morning (feat. TobyMac)" and "Stronger" on ABC’s Good Morning America (GMA). “Stronger” became an anthem, creating opportunities such as welcoming the emotional return of beloved morning host Robin Roberts and an invitation to perform the national anthem during a Sunday night NFL Network game to kick off Breast Cancer Awareness Month. Her 2013 GRAMMY® award-winning album Overcomer debuted at No. 1 on the Billboard Christian Albums Chart. The album’s title track proved to be a smash at radio and earned the GRAMMY® for Best Contemporary Christian Music Song. Mandisa debuted her latest chart-topping album Out Of The Dark alongside sharing the moving story of her fight with depression for the very first time on GMA. The newest 15 track collection which includes notables such as "Unfinished" and "Bleed The Same (feat. TobyMac, Kirk Franklin)" is available now.